In the headlines, we mostly hear about immigration policy around illegal border crossings and family separation. But a lot of other changes are happening behind the scenes that are making it harder for legal immigrants to enter and stay in the country, as This American Life highlighted in a recent episode. 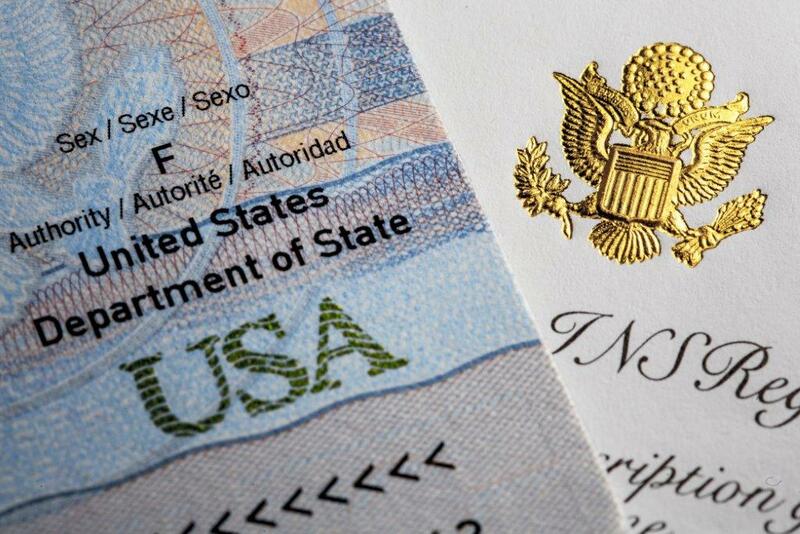 Of particular note are the changes impacting work visas. Because of this, HR professionals must be more diligent than ever to ensure that all applications are timely and complete and that all documentation is readily available in the event of a workplace audit; even small missteps can lead to visa denials, employer penalties, and even arrests. Here are two changes to be aware of, along with strategies for increasing the odds of keeping your workplace compliant and your international employees in good legal standing. Last April, the Trump administration announced that it would take a “more targeted approach” to site visits intended to detect and deter H-1B fraud and abuse. In the fall, an Inspector General audit of the USCIS Administrative Site Visit and Verification Program found that USCIS had fallen short of its goal for site visits. Given those findings, USCIS doubled its goal for random site visits for FY 2018 (from 10,000 to 20,000). Those visits would be in addition to the new “targeted” audits introduced by the April announcement. The site visit total for FY 2018 has not yet been published; however, in the absence of a new policy regarding both random and targeted audits, it’s safe to assume site visits will be more likely. Have a plan for workplace audits, including where you store necessary documents, who will lead the officer around, and whether your attorney will be present in person or via phone. Educate your foreign national employees about what to expect during an audit. Reach out to your lawyer as soon as an officer arrives. Verify that the officer is legitimate. Take notes to document what happens during the visit: whom the officer talks to, questions asked, etc. Assign someone to accompany the officer throughout the audit. Another policy change affecting those who manage work-based visas was announced in a memorandum issued on July 13. It stated that, to discourage “placeholder” and “frivolous” visa applications, USCIS officers have the ability to deny cases without first issuing a Request for Further Evidence (RFE) or Notice of Intent to Deny (NOID) when it appears an initial application was submitted without required evidence. The potential impact could be significant, especially because between Q3 and Q4 of FY 2017, RFEs more than doubled and denials of H-1B visa applications jumped by 41 percent. Anecdotally, many of the RFEs that employers were seeing in Q3 and Q4 last year asked for information that had been included in the original application. That’s significant: USCIS agents were, last year, issuing far more RFEs; with the new policy in place, the trend of increasing denials is expected to continue. Employers can adjust by implementing policies and procedures (and, if possible, technology) to ensure that every visa application is complete and filed on time. Anything late or incomplete is now at a serious risk of being denied. Given these changing policies, HR teams managing international employees’ work authorization must do everything in their power to ensure full compliance with USCIS and ICE. That means submitting complete and accurate paperwork by deadline and organizing internal documentation in preparation for workplace audits. Working with an immigration attorney and integrating immigration-management technology can help make these efforts easier and more effective. Because the risk of losing an employee to what amounts to an administrative error is so much higher than it once was, these investments are well worth their cost.